Learn which symptoms to routinely check for when managing diabetes. Let’s get serious and take a hard look at the statistics: as many as 29 million Americans are currently diagnosed with diabetes—over 9 percent of the entire population. Diabetes is more rampant in the United States than ever before, and providing care for a loved one impacted by diabetes symptoms is an everyday event. 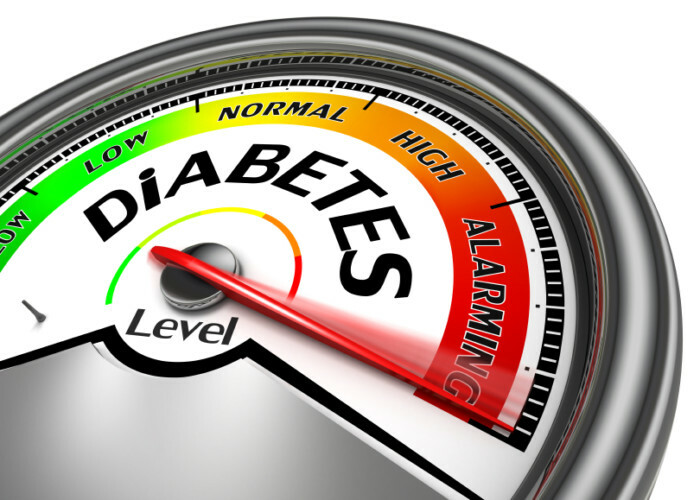 While each person’s experience with the disease is unique, there are certain diabetes symptoms that can crop up with little to no warning, requiring that diabetics and their care providers alike be on the lookout each and every day. Do you know someone dealing with vision loss? Being a caregiver to someone losing his or her vision can leave you feelings helpless, but it doesn’t have to. 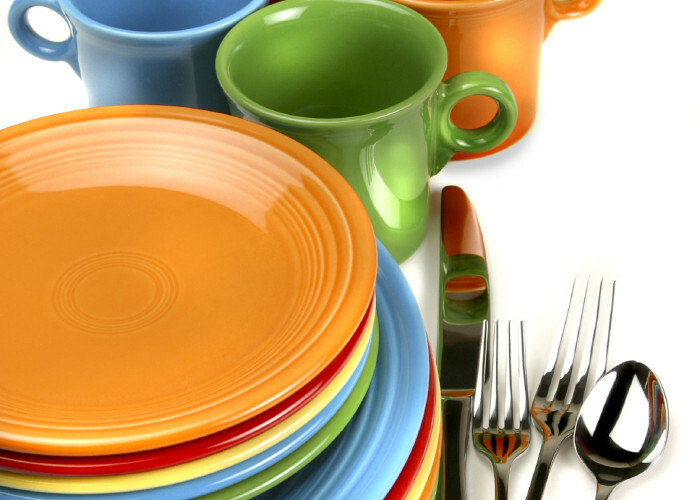 Many people don’t realize one of the easiest ways to help someone with vision loss is to utilize contrasting colors. Rearranging parts of a home utilizing colors more effectively can make it safer and allow for greater independence. Generally, solid, bright colors such as red, orange, and yellow are easiest to see because of their ability to reflect life. Place light colored objects against darker backgrounds. For example, a white sheet of paper is more visible against a brown desktop. Place dark objects against lighter backgrounds. A dark chair will stand out better against cream-colored walls. People often think ‘vision loss’ is synonymous with ‘loss of independence’. When vision starts to decline, simple activities like driving and grocery shopping feel further out of reach. 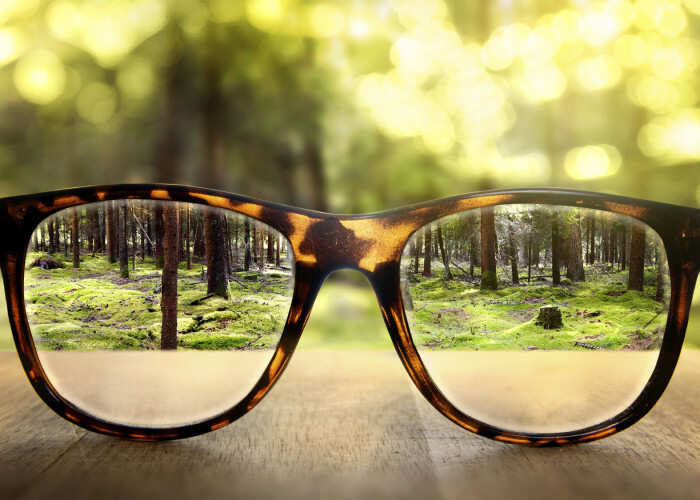 It’s true that a loss in vision can make it harder to go through day-to-day activities, but today there are many different technologies available specifically designed to make vision loss manageable. This small device detects about 100 colors, which can be very helpful when dressing independently. It speaks clearly at three volumes and has an earphone jack. This pen produces a three-dimensional plastic liquid that makes raised lines, dots and shapes to identify clothing, canned goods, frozen foods, and mark the settings on appliances. Vision loss can be a scary experience. Suddenly, the world gets smaller, and you can’t do the simple things you once could. 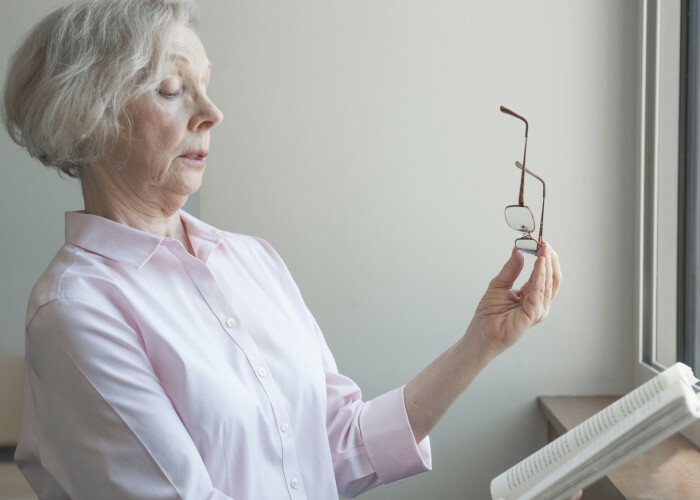 While many eye problems are treatable and often maintainable, there comes a time when you simply need help to do the day to day activities safely. However, it can be hard to admit help is needed. You may worry that others will see you differently, that you will lose your privacy, or that you will lose overall independence. 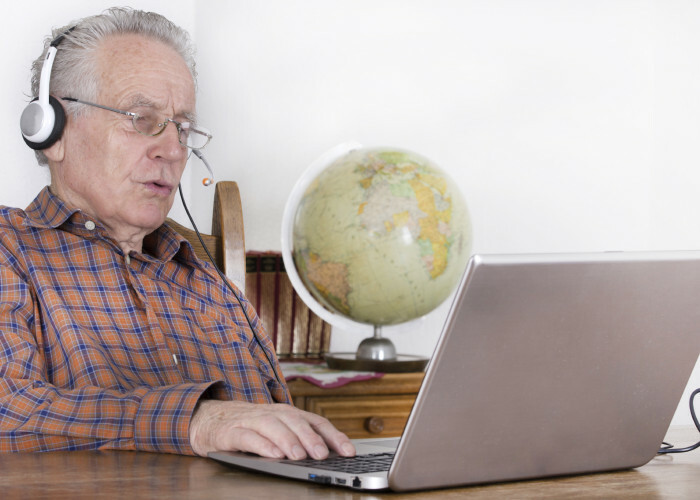 These types of fears may keep seniors from admitting the vision problems they are experiencing. Our vision allows us to move through life with an ease we sometimes take for granted. It allows us to see the wonders of the world, the smiles on our loved ones’ faces, and to move through our day to day activities without a second thought. Vision keeps us independent and self-sufficient, and the idea of losing that ability can be unnerving and saddening.